Worker fatigue has long been a problem plaguing many, but especially those employed as mining operators. However, it might have less to do with working too long and more to do with not getting the right amount of rest. Even though doctors recommend that we get at least 7 to 8 hours of sleep a night, rarely does anyone sleep for that amount of time. In order to find out how miners are holding up, several major mining companies are teaming up with Fatigue Science and the ReadiBand sleep monitoring device. The ReadiBand is a much more affordable and convenient way to collect sleep data. The other method required the test subject to sleep overnight in a lab, hooked up to electrodes that feed the data to recording devices. Sleeping in the comfort of your own bed, the ReadiBand is worn like a wristwatch and runs on rechargeable batteries. When activated, the ReadiBand utilizes a sophisticated program to determine the level of sleep quality. These findings are based on the wrist movements of the person wearing the device, a method of collecting data which is referred to as actigraphy; the same semiconductors used to transmit this data were created for work with the US Department of Defense. The data collected through monitoring is then transmitted to a computer and analyzed by Fatigue Science. Fatigue risk analysis based on blood alcohol levels vs. fatigue levels. Add it all together and the wearer of the ReadiBand has concrete information to discuss with their doctor. 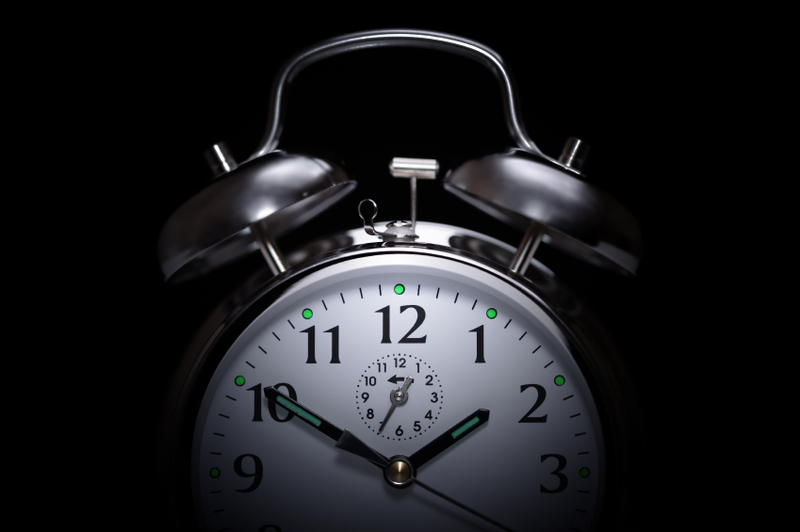 Together, adjustments can be made to ensure more effective sleep patterns. This is a proactive step towards combating the issue of work fatigue and could change the way everyone in the mining industry looks at sleep. One of the first operations to bring Fatigue Science on board was the Rio Tinto mining company. Back in 2011, the Rio Tinto workers were asked to wear the ReadiBand over a two-week period. In just those first 14 days, data showed that the highest occurrence of fatigue-related accidents were happening at the conclusion of the first day shift and during the last night shift. Because of these findings, Rio Tinto introduced new safety guidelines that prevent workers from operating heavy machinery if they’ve been awake for 14 hours straight or more. Once those rules were put into place, those fatigue-related accidents faded. The workers also reported feeling better, which improved moral and helped with overall productivity. Here in Canada, the ReadiBand is being used by Vancouver’s hockey team, the Canucks; and consumers are renting the ReadiBand from the pharmacy chain, London Drugs. For a nominal charge, the local pharmacist can upload all the collected data and obtain a detailed sleep report for the user. Fatigue Science has been leading the charge to study sleep disorders. Their fatigue measurement technology is helping a large segment of the population get a better night’s rest. This will translate into less fatigue-related accidents and better health all around.